Purification, also known as detoxification, can help you remove toxins from your body and help maintain a healthy weight. We are exposed to external toxins everyday, including pollutants, pesticides, and chemicals. Internally our bodies produce waste byproducts as a result of normal metabolic function. Although your body is designed to rid itself of these toxins naturally, it can become overburdened. 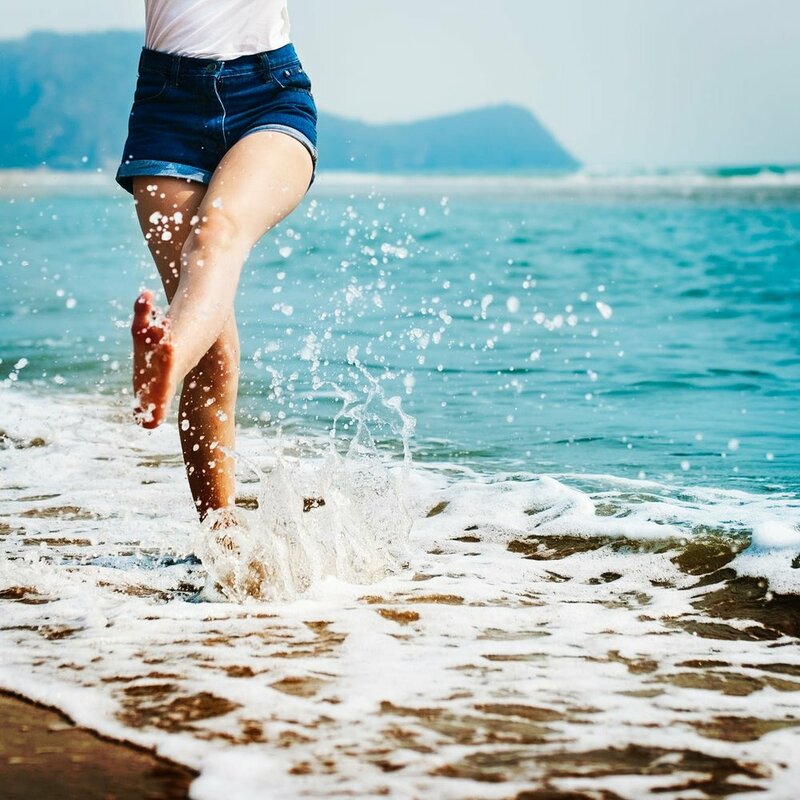 Purification offers your body additional support to expel natural toxins and minimize your weight, which is important to maintaining your health and vitality. 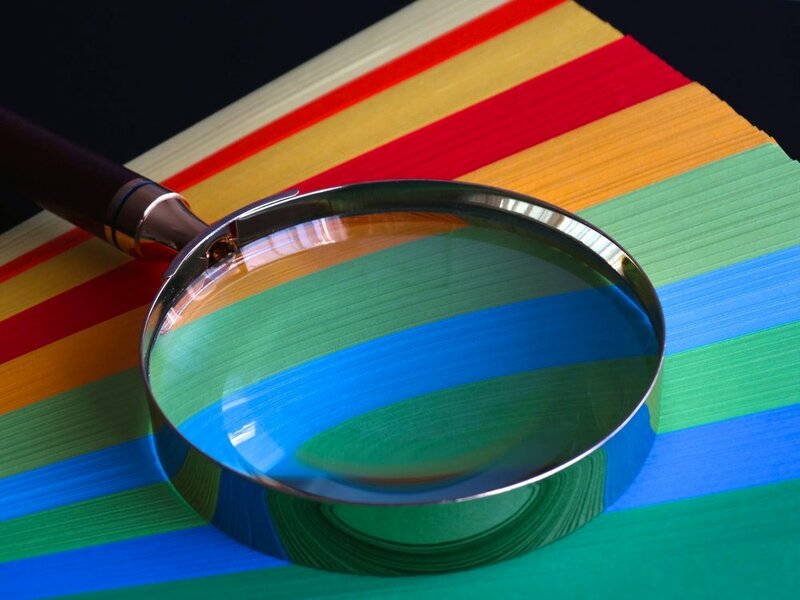 For more information on this process, check out the Standard Process website. 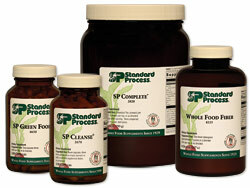 The Standard Process Purification Program is not a diet. It is a program that helps you live a healthier life by purifying, nourishing, and maintaining a healthy body. Our purification program emphasizes supplements and whole foods, particularly fruits and vegetables, while limiting caffeine, sugar, refined foods, and saturated fats. Nourishing yourself with nutrient-rich foods will provide the complex combination of vitamins, minerals, and antioxidants that are needed to protect the body and promote optimal health. CAN A PURIFICATION PROCESS HELP ME? This purification process will not only help to cleanse the liver, but it will help to support all organ systems by supplying the body essential nutrients needed that are not always found in our daily diet. This system not only is a gentle way to purify the body, but it teaches you healthy lifestyle habits you can use long-term. Stuffy Head, Forgetfulness, Fatigue, Difficulty Sleeping, Excessive Appetite, Digestion Issues, Gastrointestinal Problems, Food Cravings, Weight Gain, Poor Circulation, Reduced Mental Clarity, Mood Swings, Irregular Periods, Low Libido, Hot Flashes, PMS Symptoms, Bloating, High Cholesterol, etc. If the majority of your answers are “yes”, then it is likely that your diet contributes significantly to your toxic load. What are benefits from purification?